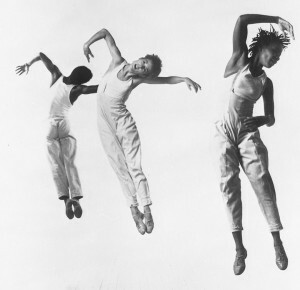 Bebe Miller and dance company, January 1989. Photo via University Archives Digital Gallery. This database features hundreds of titles covering Art, Architecture, Design, History, Philosophy, Music, Literature, Theater, and Cultural Studies.